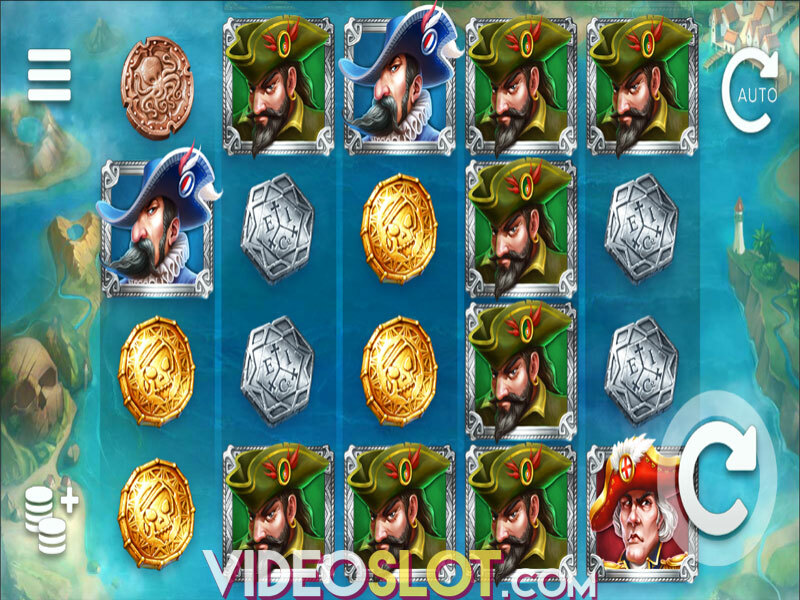 Wild Seas is a video slot inspired by legendary Irish pirate Anne Bony who operated in the Caribbean. The tropical Island of Port Royale appears in the backdrop of the main window, with pirate music likely to help you revive the story. Pack your bags and ship back to the Golden Age of Piracy as this journey brought to you by Elk Studios could prove to be a boost to your casino account. Wild Seas is a 5-reel slot machine where gamers have 178 ways to achieve winning combinations. Players can bet from $0.20 to $100 per spin, with the Autospin feature helping them spin the reels automatically. You can turn off the sounds whenever you want. 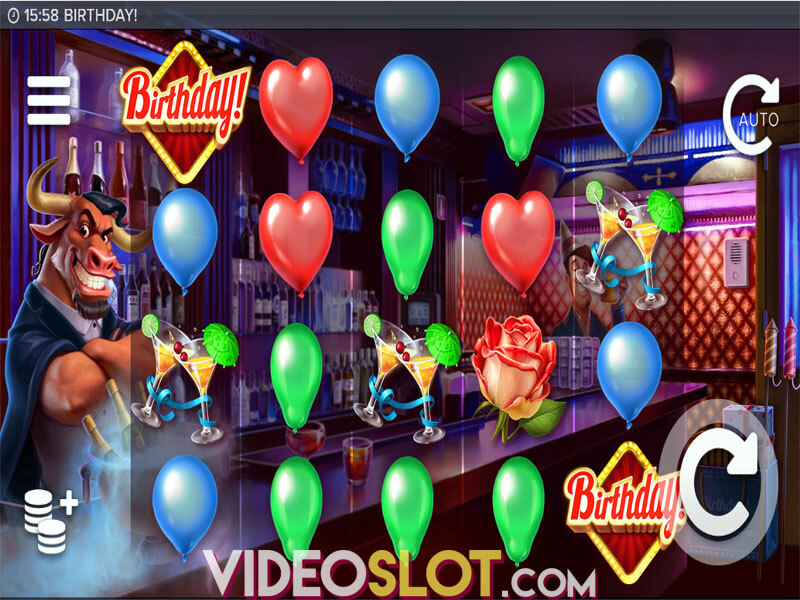 There are no playing cards in this video slot and Gold Skulls, Silver Stars and Bronze Octopus coins act as low paying symbols. Blue, Green and Red Rogue Captain sit in the middle of paytable, whereas Anny Bonny herself is both the ship’s captain and the highest paying symbol of the ELK release. 2 Wild Seas flags act as Wild and can substitute for any other regular symbol, but you should keep in mind that this game benefits from Sailing and Sticky Wilds as well. There is no separate Scatter symbol in this slot machine. When the Wild Seas flag appears on reels 2 or 4 during the same spin, the reels will become shrouded in fog, with thunderous blasts of cannons echoing out in the background. When you hear this sound, the Break the Convoy bonus round is activated. During this lucrative feature, players are treated with 8 free spins where one of the three Rogue Captains is randomly chosen as your rival. The selected Captain replaces the two others through the bonus round. The Captain’s Ships will then cover the reel 5 and move one reel to the left after each free spin. They are followed by Pirate Ships that can fire cannons and it is important to note that hitting the Captain’s Ship three times will activate the Captain’s Loot Chest bonus feature, where all Captain’s Loot Chests turn into Sticky Wilds. Bomb Barrels will start landing on the first reel and the bonus round will continue until the Pirate Ship and the Bomb Barrel appear on the same row. This feature ends when the Barrel explodes. This pirate-themed slot is pretty entertaining and seeing that it offers lucrative payouts, it is definitely worth a try. The ELK product brags an RTP of 96.3% along with excellent graphics and thrilling gameplay. Sail back to the Golden Age of Piracy as these treasure ships could help you win some insane cash prizes. Where to Play Wild Seas?